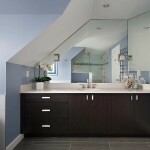 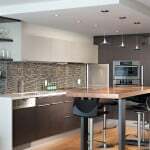 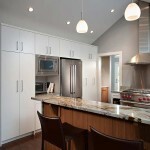 Contact | Shakespeare Homes and Renovations Inc. 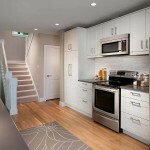 If you would like to learn more about Shakespeare Homes and Renovations or the cost to build or renovate your home, please contact us by phone at 604 988 2280. 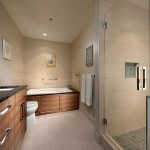 See what you can find out at our Design Centre.